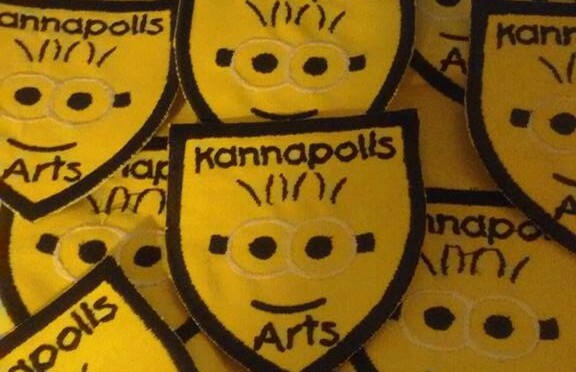 Kannapolis Arts would like to welcome Hiya Korean Food Truck — Charlotte to the Sept. 26 Kaleidoscope Cultural Arts Festival in downtown Kannapolis on West Avenue. The festival runs from 12 p.m. to 4 p.m. Saturday, Sept. 26. Gregory Hanks is a Lexington based author and guest at the Sept. 26 and Oct. 24 Kaleidoscope Cultural Arts Festival dates in downtown Kannapolis. He is planning to organize a “treasure hunt” during the festival. “Star Trek” fans may never recognize Bill Blair but there’s a real good chance they’ve caught one of his numerous performances. In May 2011, Blair was listed as the Guinness World record holder in the category ‘most special effect make-up characters portrayed in a career’ portraying more than 200 characters. CHARLOTTE – Maker Faire is coming to Charlotte! On October 10, 2015 Discovery Place will launch Charlotte’s first Mini Maker Faire, a one-day community celebration of local maker culture that pushes the limits of art, science and technology. The Charlotte Mini Maker Faire will take place from 10:00 a.m. – 4:00 p.m. both inside Discovery Place and along N Tryon Street between 6th and 7th Streets. 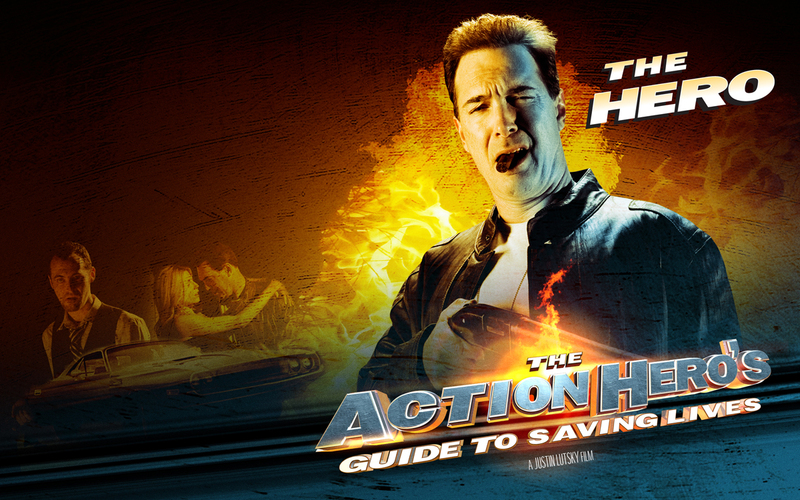 Starring Patrick Warburton (“Seinfeld,” “The Tick,” “Men In Black II,” “Rules of Engagement)”, “The Action Hero’s Guide To Saving Lives” is a laugh-out-loud action-comedy that takes you behind the scenes of Ace Mulligan’s perilous and not-always-successful mission to stop the bad guys, get the girl, and save the day. It’s not always easy being an action hero.